Photo: LEICA DG MACRO-ELMARIT 45mm/F2.8 ASPH/MEGA O.I.S. Today, Panasonic introduced two new Micro Four Thirds digital interchangeable lenses — the LUMIX G 20mm/F1.7 ASPH, a compact and lightweight “pancake” lens with outstanding brightness, and the world’s first Leica Micro Four Thirds lens, the LEICA DG MACRO-ELMARIT 45mm/F2.8 ASPH/MEGA O.I.S. 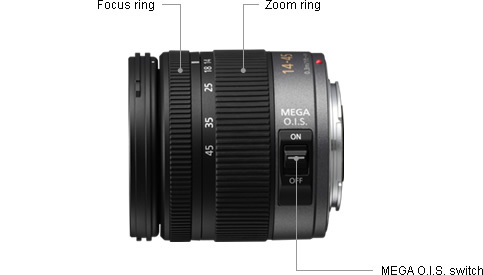 which features exceptional image quality in a compact size. Both lenses are compatible with Panasonic’s LUMIX G Series Micro Four Thirds standard digital cameras, which include the award-winning LUMIX DMC-G1 and LUMIX DMC-GH1 models; and the LUMIX DMC-GF1, also introduced today. The LUMIX G 20mm/F1.7 ASPH lens is dramatically compact and lightweight, featuring an outstanding F1.7 brightness which allows consumers to create stunning photos with beautiful, soft focus. Comprised of seven lenses arranged in five groups, the LUMIX G 20mm lens actually uses two aspherical lenses to effectively minimize distortion and achieve super high resolution. The versatile 20mm focal length (equivalent to 40mm on a 35mm film camera) is suitable for all applications — from scenery shots to dimly-lit indoor environments. The second lens added to the line, the LEICA DG MACRO-ELMARIT 45mm/F2.8 ASPH/MEGA O.I.S. 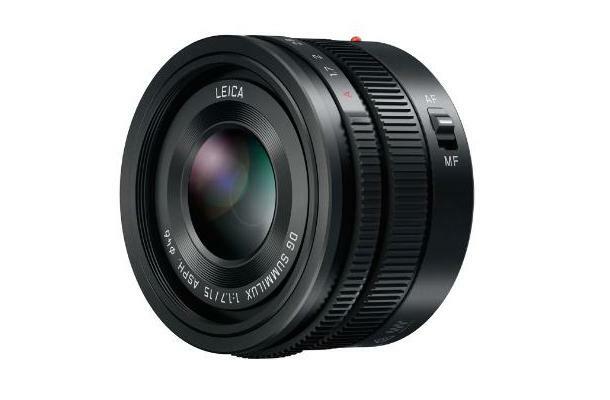 (equivalent to 90mm on a 35mm film camera), features outstanding image quality that meets the renowned LEICA standard. The new Leica lens uses both an aspherical lens and an ED lens comprised of fourteen lenses arranged in ten groups. 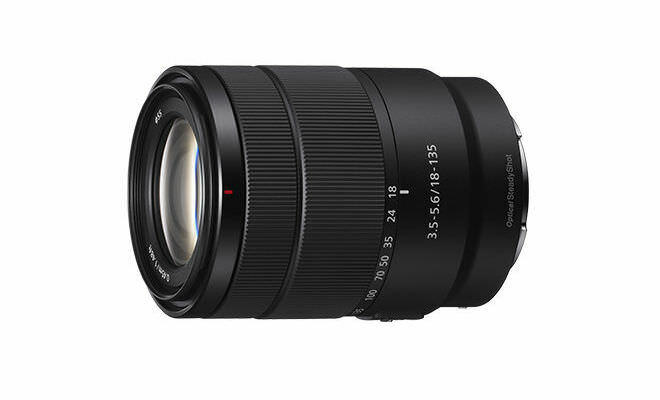 This lens takes advantage of the Micro Four Thirds specifications to achieve a dramatic size decrease, while also minimizing distortion and glare. Panasonic’s Mega Optical Image Stabilizer (O.I.S.) suppresses the blurring that is commonly caused by hand-shake, making it easy to shoot sharply-focused macro shots even in dimly-lit places without the need for a tripod. The LEICA DG MACRO-ELMARIT 45mm/F2.8 ASPH/MEGA O.I.S. lens incorporates an inner focus motor system that makes action smooth and silent when capturing still and video content. By flipping a switch on the lens barrel, the minimum focus distance can instantly be changed to 150mm or 500mm (approximately 5.9 inches or 19.7 inches respectively). 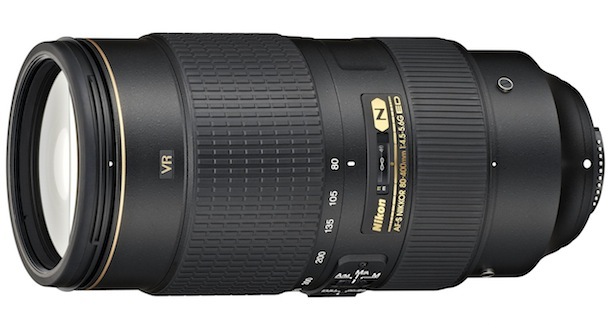 This lens excels when taking portraits, mid-range snapshots and landscapes, in addition to macro shots. When mounted on LUMIX G Micro System Cameras, both the LUMIX G 20mm/F1.7 ASPH and the LEICA DG MACRO-ELMARIT 45mm/F2.8 ASPH/MEGA O.I.S. lenses allow for use of the advanced contrast Auto Focus (AF) system, which includes Panasonic’s Face Recognition functions. 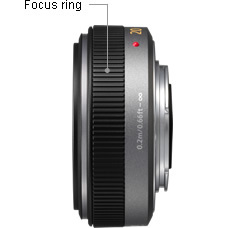 Both lenses are comprised of seven blades, which produce an attractive and smooth background blur effect when shooting at larger aperture settings. These lenses also feature a highly-reliable metal mount, and use multi-coated lens elements to minimize glare and further enhance optical performance. 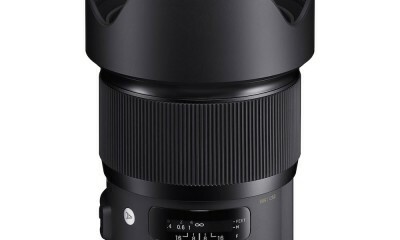 The LUMIX G 20mm/F1.7 ASPH lens will have a suggested retail price (SRP) of $399.95 and the LEICA DG MACRO-ELMARIT 45mm/F2.8 ASPH/MEGA O.I.S. 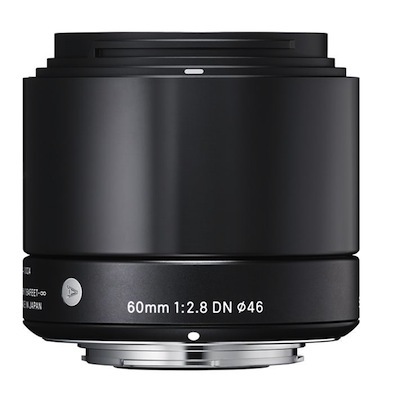 lens will have an SRP of $899.95. 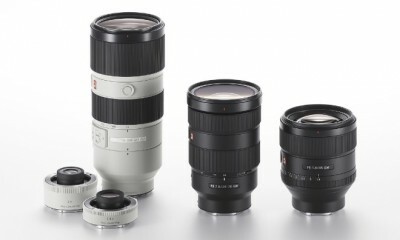 Both lenses will be available in early October 2009.